At Palmer, we produce results. We partner with premier B2C companies, non-profits and educational institutions to tackle their most pressing marketing and branding challenges. Read our client case studies to understand our unique approach and see real solutions. 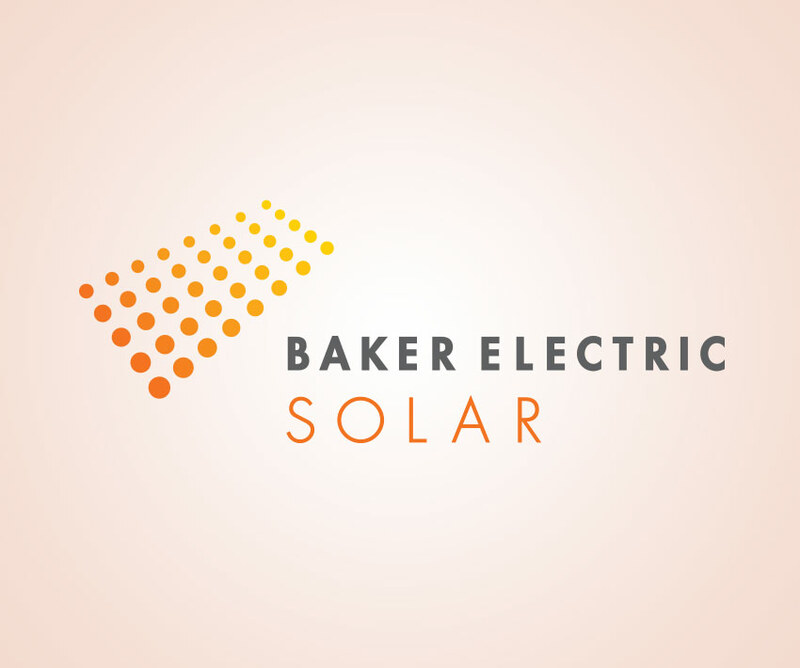 Learn how Palmer kept Baker Electric Solar relevant in an extremely competitive solar market. We helped Baker Electric achieve massive growth in ROI and sales. 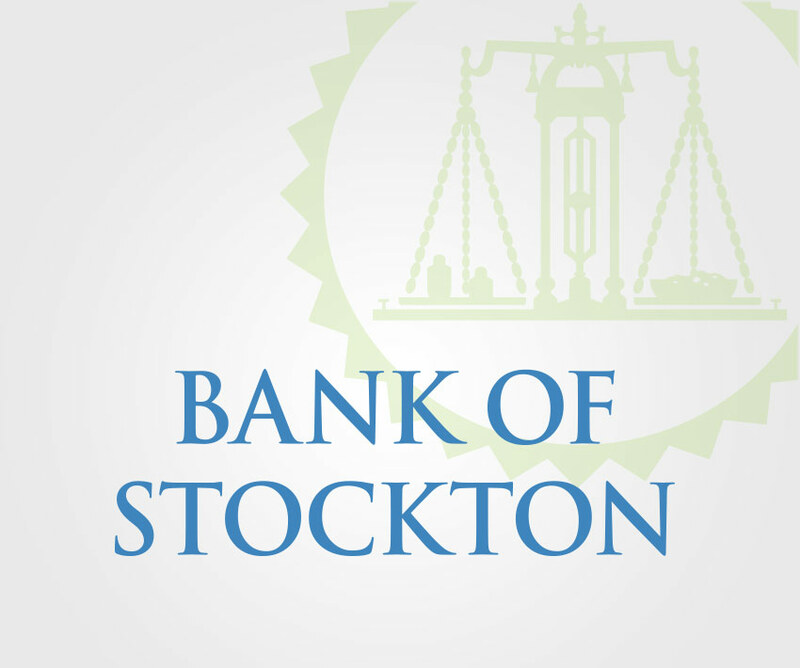 For Bank of Stockton, Palmer did a major rebranding and created a mobile app to attract a younger customer base while keeping existing customers satisfied. 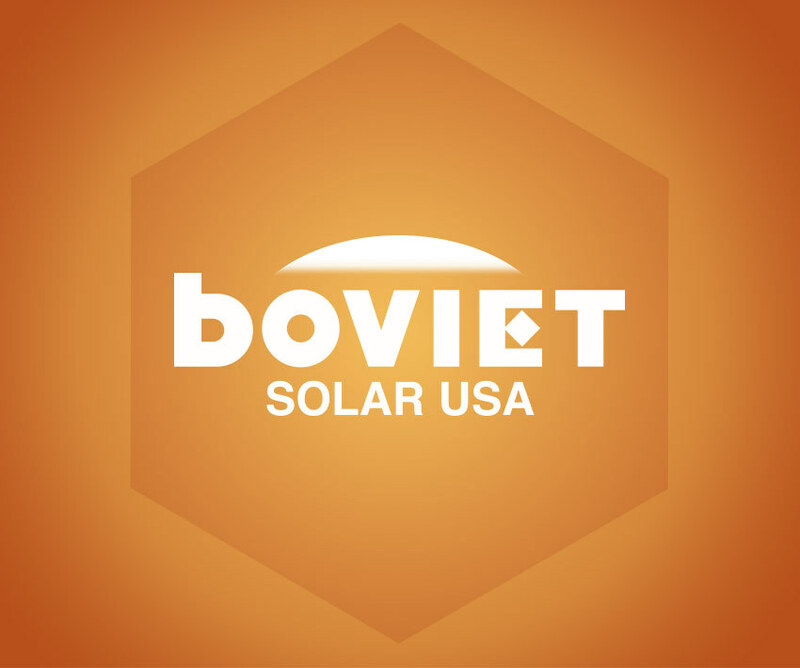 Boviet Solar USA worked with us to attract more visitors to their revamped website. See how we increased brand awareness and SEO rankings to get them more recognition in the field. We partnered with Boviet Solar USA for a major brand overhaul, including a new website and marketing materials, that would position them as a leader in solar. By creating a unique brand identity, we increased brand awareness. Inspired by television, Palmer helped FCCU expand their market to a younger customer base. 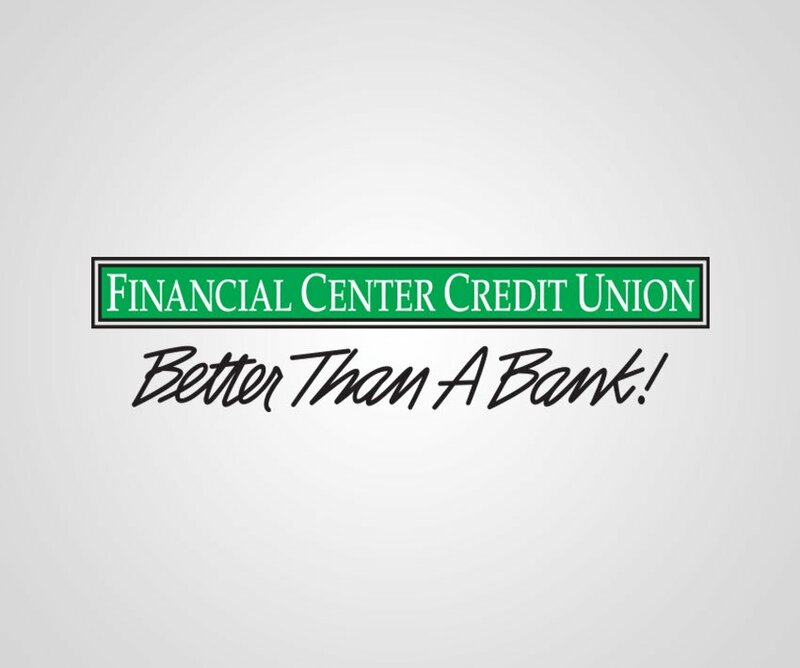 The fun campaign increased interest in FCCU's loan services and credit products. Palmer helped FCCU attract a more diverse customer base by using a beloved national pastime. Read how this award-winning campaign helped dramatically increase ROI. 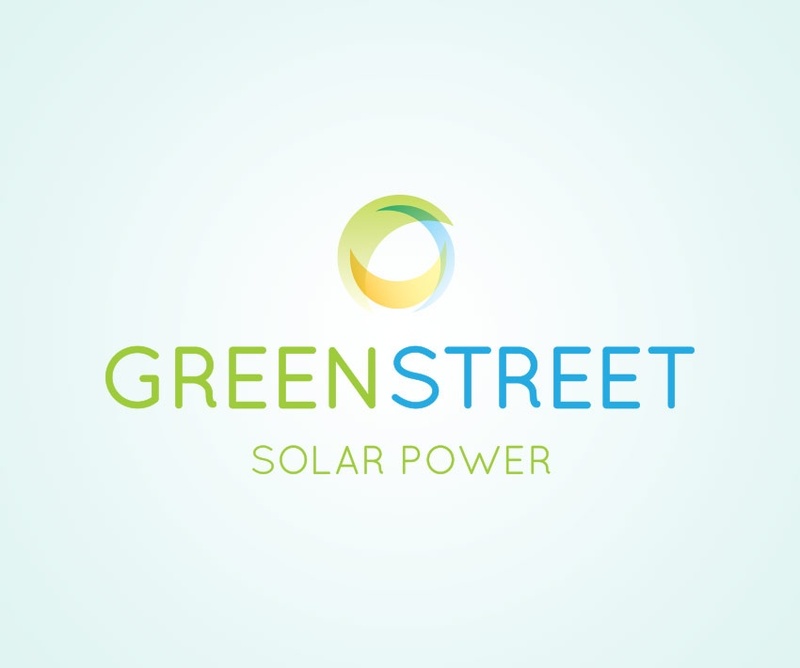 Palmer created a unique and customized solar branding proposition that increased Green Street Solar's leads by revamping their website and other digital communication assets. 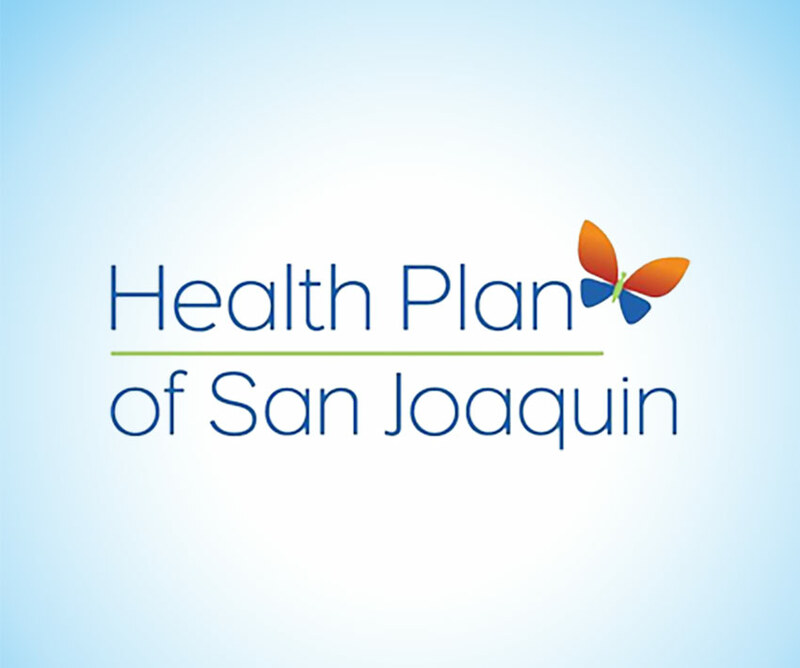 By using appealing visuals that pop, Palmer created a campaign for Health Plan of San Joaquin targeted to millennials uncertain about purchasing health insurance. 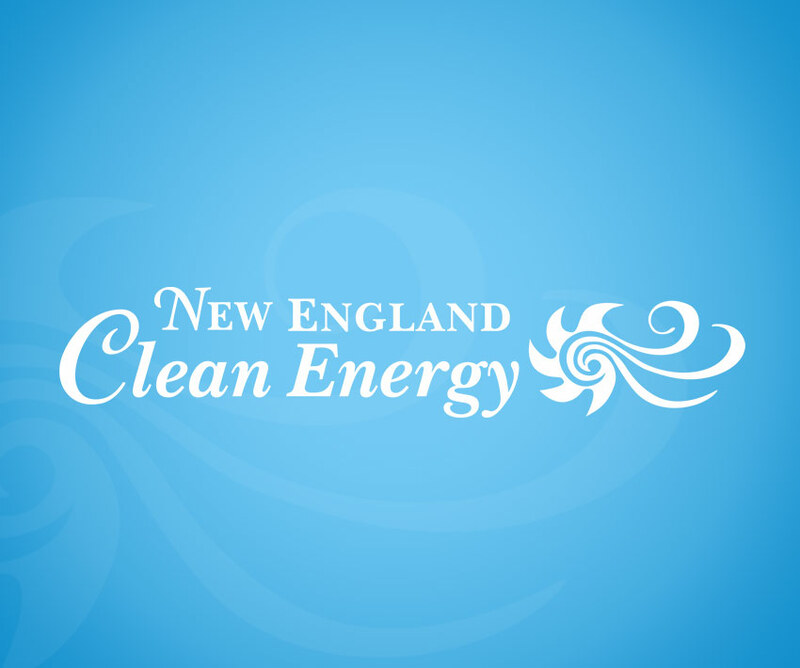 In a competitive solar market, New England Clean Energy looked to Palmer to stay relevant and increase visibility. Read how Palmer's solution amped up their online lead generation. Port of Stockton wanted Palmer’s help to change their public perception. 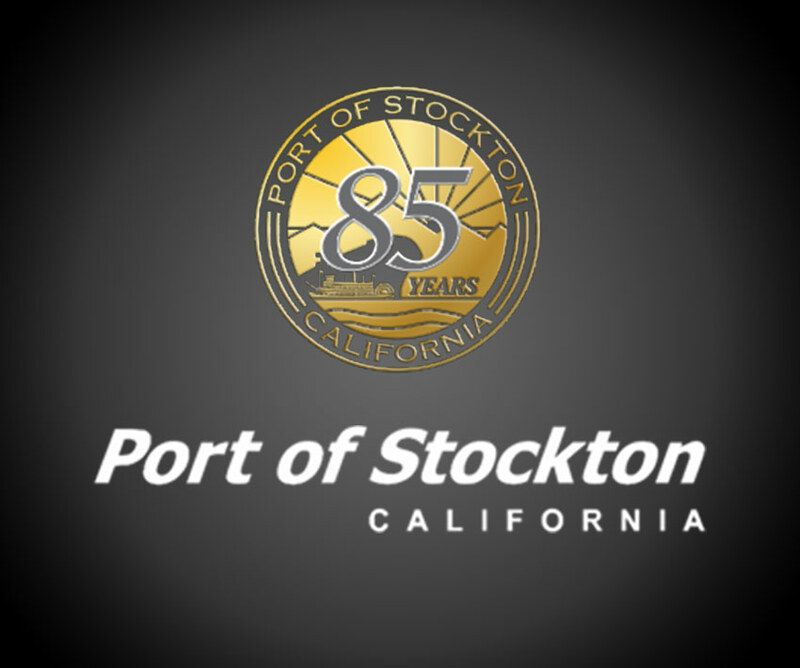 We created an educational campaign to highlight the good work Port of Stockton has done for their community. 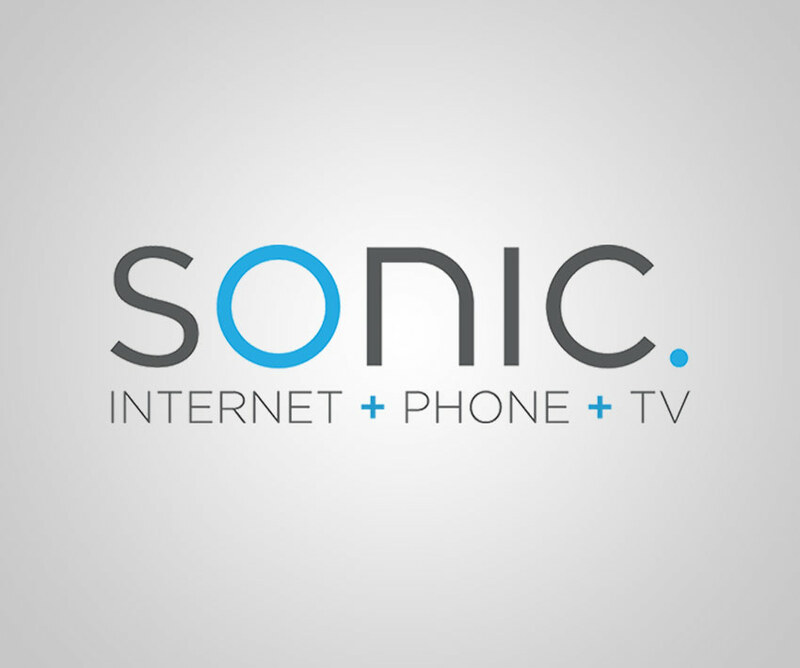 Sonic wanted to expand into the Southern California market. Palmer created a comprehensive campaign that generated over 350 leads in just 4 months. Sorry! We didn't find any case studies that match this search.